BRUSSELS/SAN FRANCISCO (Reuters) - Alphabet Inc's (NasdaqGS:GOOGL - News) Google will charge hardware firms up to $40 per device to use its apps under a new licensing system to replace one that the European Union this year deemed anti-competitive, a person familiar with the matter said on Friday. The new fee goes into effect on Oct. 29 for any new smartphone or tablet models launched in the European Economic Area and running Google's Android operating system, the company announced on Tuesday. Companies can offset the charge, which applies to a suite of apps including the Google Play app store, Gmail and Google Maps, by agreeing to bundle Google's search and Chrome internet browser and feature them prominently. Under that arrangement, Google would give the device maker a portion of ad revenue it generates through search and Chrome. 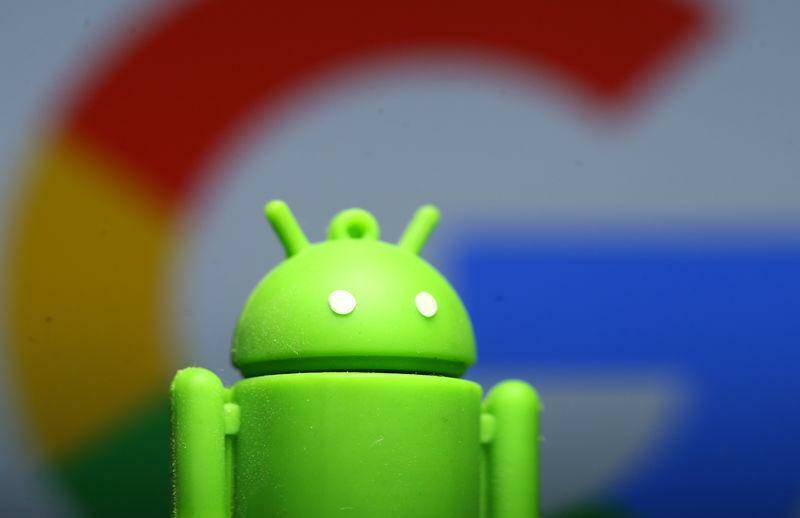 The new system should give Google's rivals such as Microsoft Corp (NasdaqGS:MSFT - News) more room to partner with hardware makers to become the default apps for search and browsing, analysts said. Qwant, a small French search company that has been critical of Google, said in a statement on Friday that it was "satisfied that the European Commission's action pushed Google to finally give manufacturers the possibility to offer such choices to consumers."